● A new single is out on Glitch Hop Community called ’Magnetic’ produced by the Canadian Famous Spear. Wonderful hand crafted melodies, out-of-this-world harmonies, beautiful build-ups that feel like silky clouds sliding you up to the heights of human dreams and drops you from up there making you fall on a solid ground of bass that makes the earth quake and you bounce back up high on impact. 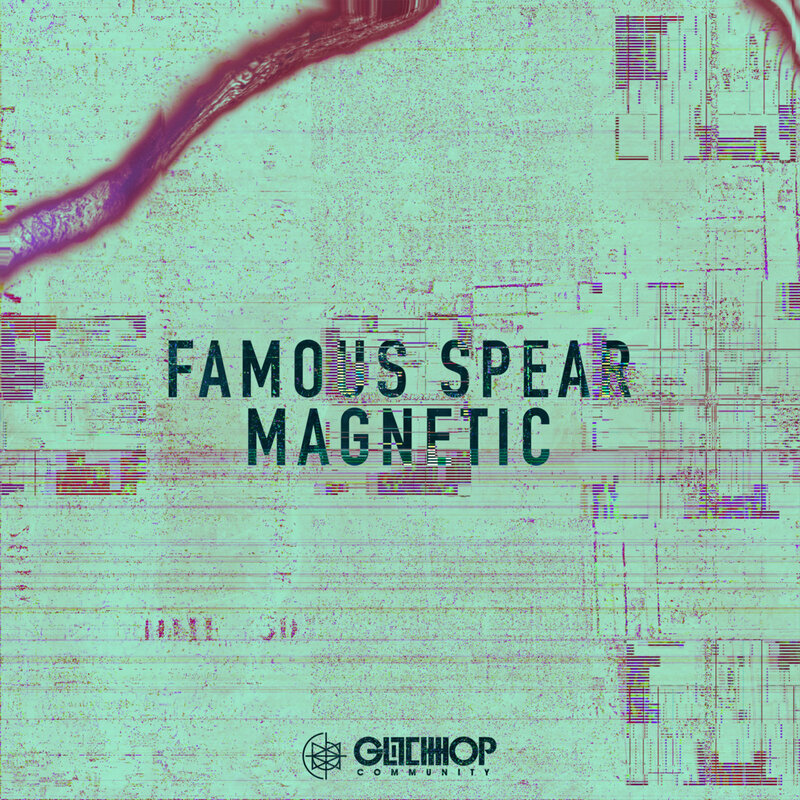 The single that attracts the ones with hearing, it’s Magnetic.